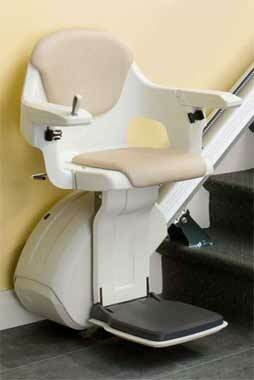 The Levant is the newest stair lift from ThyssenKrupp Access. It's sleek European design makes for one of the slimmest stair lifts ever offered. The Levant stair lift integrates easily into the interior of any home and fits snugly against the wall.